CeBIT Australia is the nation’s leading independent business technology expo. While the event had a high level of brand awareness in the market, their overall perception was suffering due to a short-lived misstep during which the show temporarily opened to the consumer market. With a new leadership team onboard, Hannover Fairs (the company behind the expo) was determined to turn things around, reposition the company as the impartial leader in a market saturated with vendor events and make CeBIT Australia’s website a destination for business technology information all year round. They also wanted to replace some of their expensive outbound marketing tactics with an inbound and content-driven approach. Hannover Fairs engaged Brand chemistry (Bc) in September 2015 to develop a content marketing presence for CeBIT Australia that would shift the prevailing perception of the event, increase website traffic, and nurture leads into customers. Bc identified seven primary buyer personas, developed and implemented a content and digital marketing strategy that accounted for seasonality and the varying lengths of sales cycles between an event attender and an event exhibitor/sponsor. 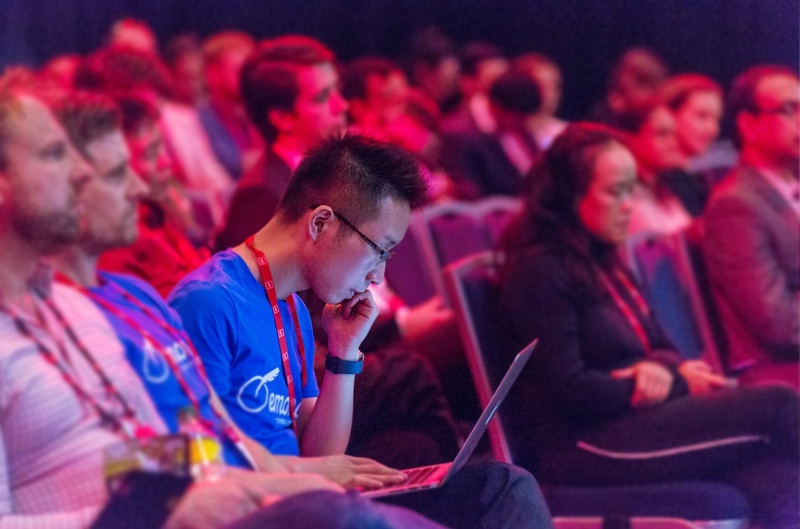 The 3-phase content strategy for CeBIT included the launch of CeBIT 365, a fortnightly digital newsletter, providing a knowledge sharing platform all year round and extending CeBIT’s reach beyond the physical event, obliterating the ‘attend and forget’ mentality previously held by the event participants. 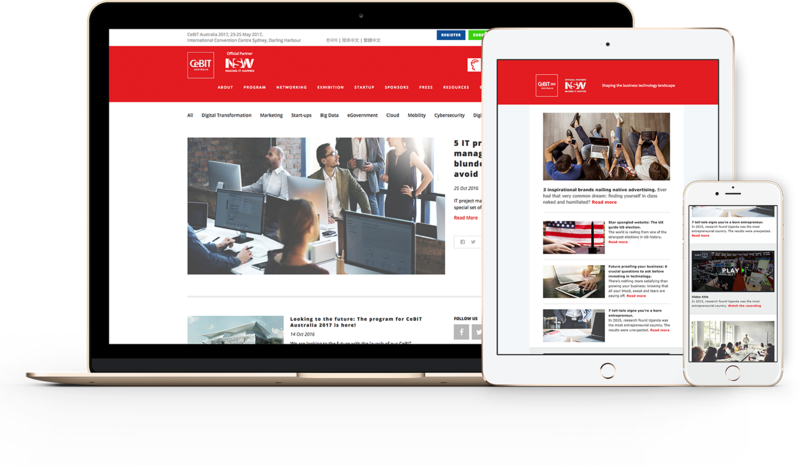 Live blogging from the event, relevant blog posts, and other content pieces further established the event website as a destination for impartial industry information and CeBIT as a thought leader. After just 9-months of collaboration with Hannover Fairs and Bc, the results are astounding. Marketing influenced $3.80 of revenue for every $1 spent on content strategy, creation, and delivery for the 2016 CeBIT event. Web traffic has increased significantly outside the peak event dates thanks to an active blog that is converting leads and customers. Nurture processes which include downloadable content offers have converted visitors to leads and leads to customers. CeBIT content downloads currently convert 30-63% of website visitors to leads. Depending on the industry, landing pages typically convert at between 2-15%. If you’d like some strategic marketing assistance, get in touch today.